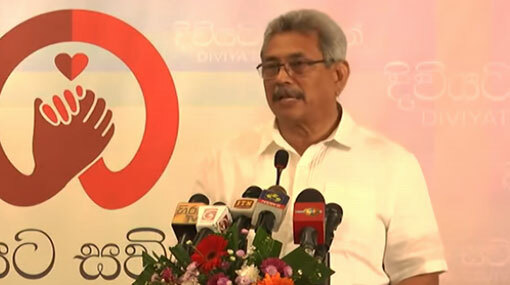 Former Defence Secretary Gotabaya Rajapaksa says that Sri Lanka’s youth do not like to take risks and that it is one of the major issues in the country. He said this is the reason why not many entrepreneurs are emerging in the country. “That is why they get pushed to something easy like driving a three-wheeler,” he said addressing an event held in Colombo. Rajapaksa also said that when it comes to productivity China is currently at top of the world, but Sri Lanka is not very far behind as the productivity level of Sri Lankan workers is higher than most countries. “But unfortunately because we have not guided them to the right path, we have not been able to make full use of that productivity,” he said.